Tip - Get your odds out there. 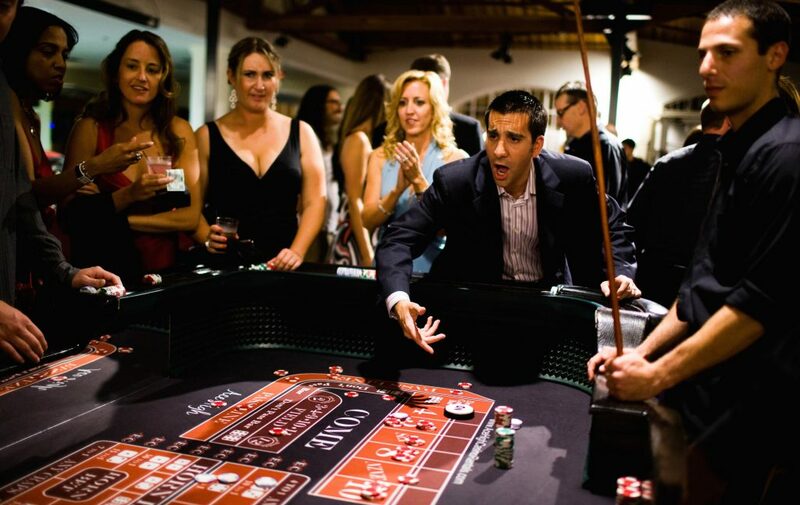 The highest quality Craps table rentals in Southern California! Roll me a seven! 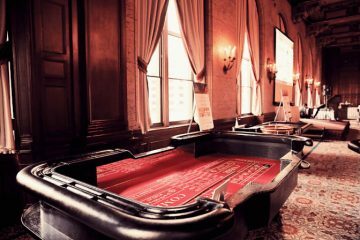 A dice game played against the house, craps is said to have developed from a simplification of the Old English game, Hazard. Its origins are complex and date back to the Crusades, later being influenced by French gamblers. 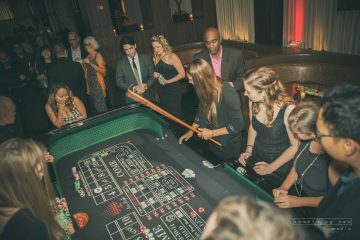 I organize corporate events in different professional spaces and Ace High never disappoints in delivering a fun night for guests. 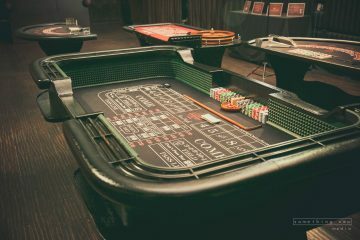 The staff is professional and very friendly and will be accommodating to teaching newcomers to games like Roulette, Craps, etc. Ace High is a go-to!